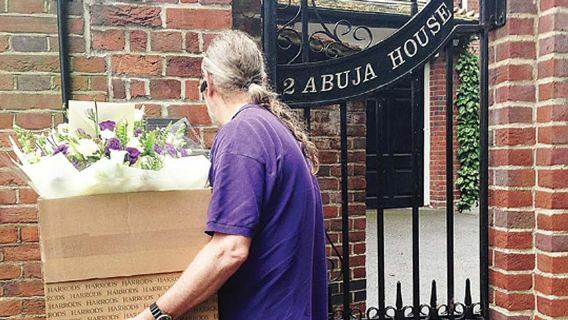 Well-wishers of President Buhari have been delivering flowers and get well messages at the Nigerian House in the UK where the president is currently staying for his medical check up. The Nigerian president is currently battling an undisclosed ailment. 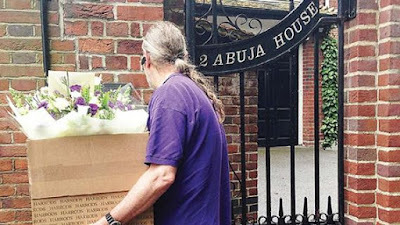 He left Nigeria for the UK on May 7th.